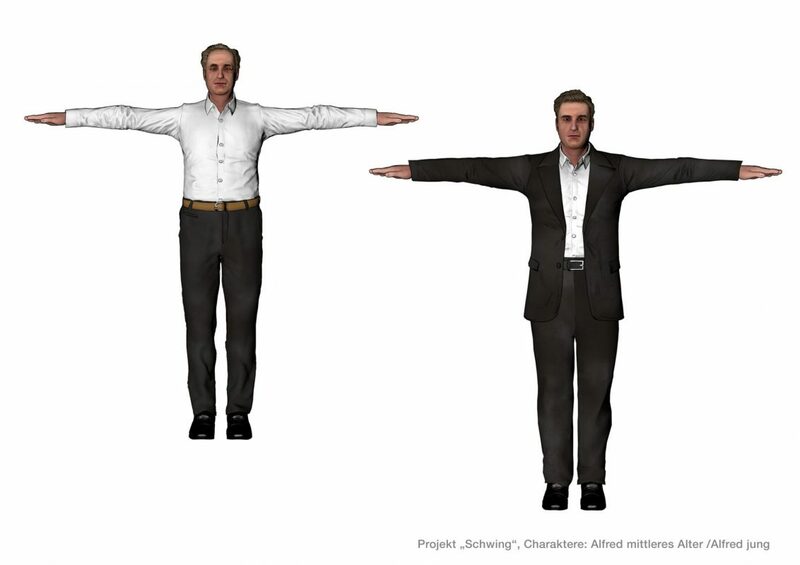 For the main characters, such as Alfred Lion in this example, we also had to develop different age ranges. 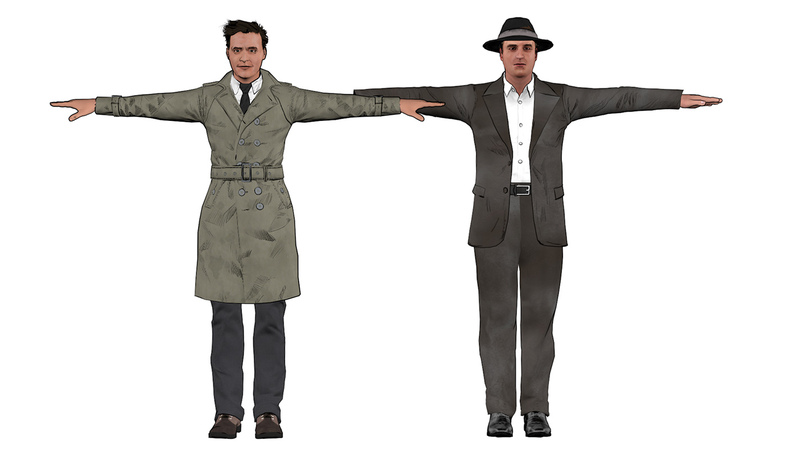 The NDR film makers also attached great importance to a physical resemblance to the actual persons. This was a further challenge in this highly complex project. Illustrated here are Francis Wolff and Alfred Lion in a younger version. This is where Alfred Lion has his key moment: the musical fire of the Afro-American musicians will never again leave him. The two 14-year old boys are thrown out of the concert hall by the janitor. 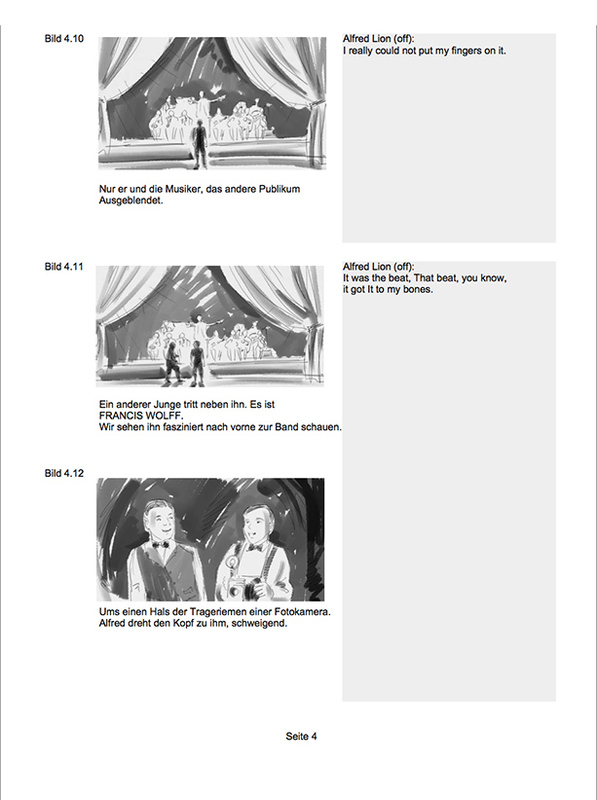 The storyboards, too, need to be created quickly now. 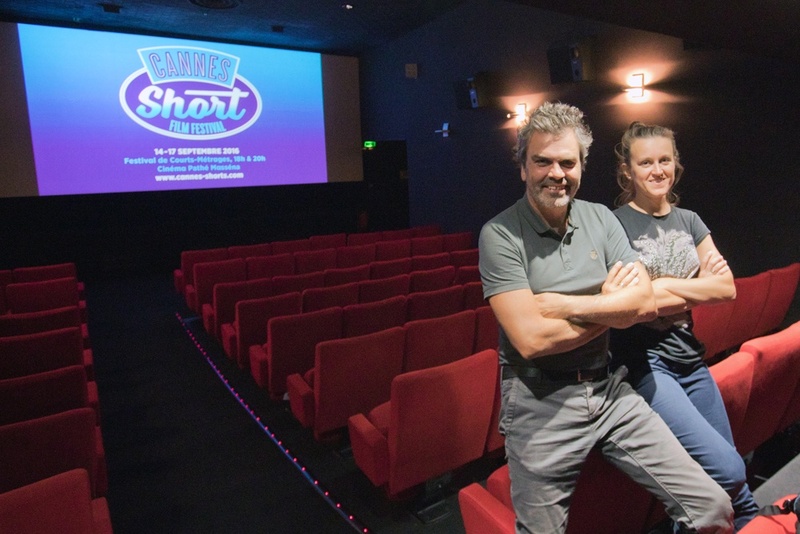 They concern more than 30 minutes of animation that have to be realised according to the script by Silke Schütze and the director Eric Friedler. 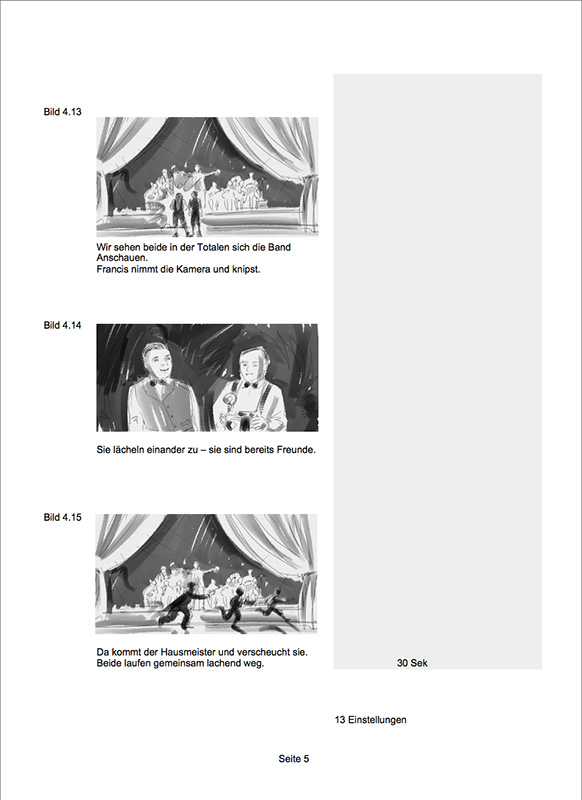 Here is an early scene from the life of the two protagonists: In 1920s Berlin, they experience a performance of the then legendary Sam Wooding Orchestra. 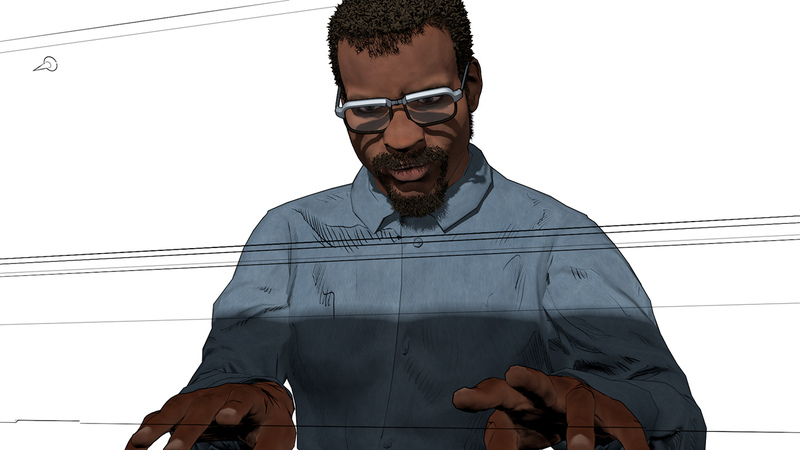 The realisation of the sophisticated animation for the documentary about the “Blue Note” jazz label now requires the development of the characters. Here you can see the young Thelonius Monk. The image film for our aero club, filmed in the summer, is finally cut and online. 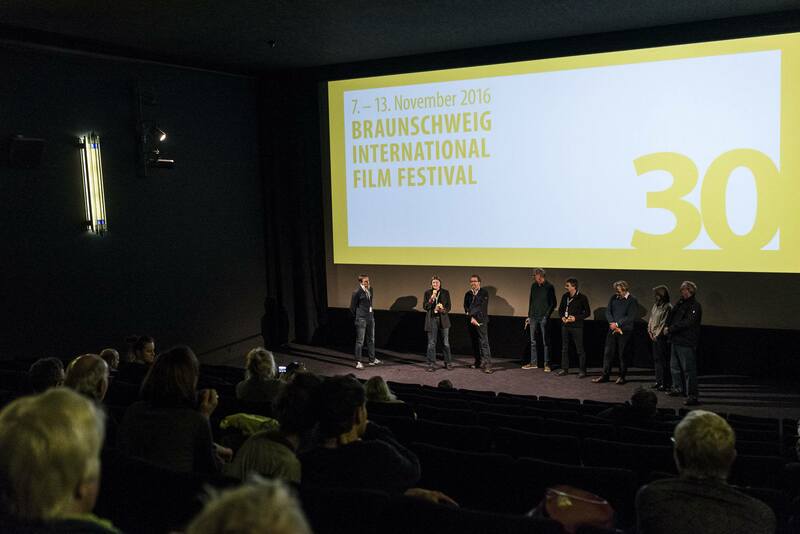 Screening of VON BANANENBÄUMEN TRÄUMEN (“Green Horizons“ series) at the Braunschweig Film Festival. The film tells the story of a group of villagers whose village was threatened by school closure and financial hardships and who took its fate into their own hand. Filmmaker Antje Hubert followed the development in Oberndorf over three years and came to love the village and its courageous inhabitants. We provided the animation for this wonderful documentary. The dream of flying. Many famous writers such as Antoine de Saint-Exupéry and Richard Bach have already put this into words. 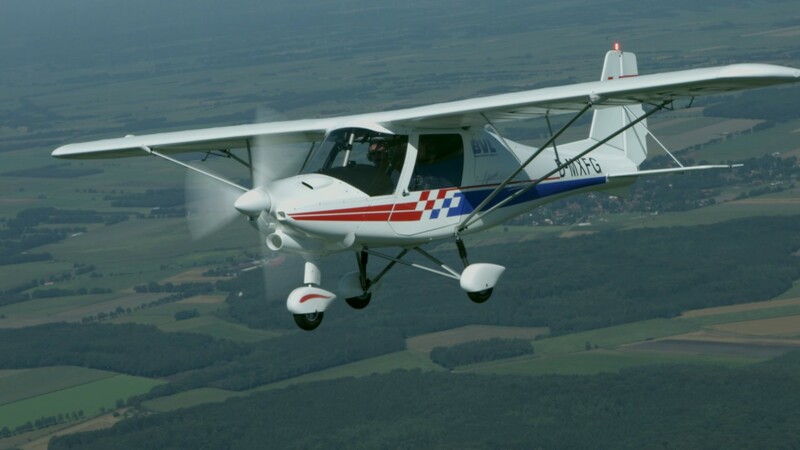 In the image film for the microlight group of the Bremer Verein für Luftfahrt [Bremen Aero Group], we wanted to turn this dream of flying into a visual experience. 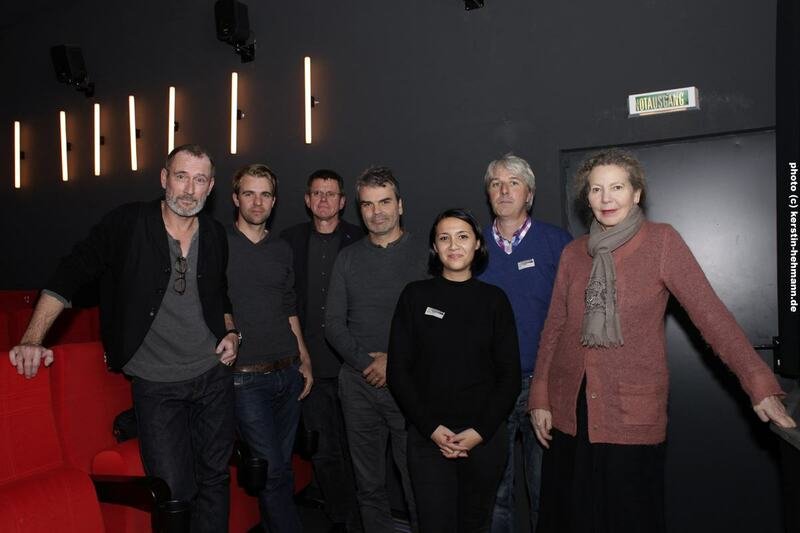 Our short film “Message of the Animals” celebrates its Lower Saxony premiere as part of the programme of “nordmedia sponsored short films” at the Lüneburg Film and Media Forum. The animated short film “Message of the Animals” that we produces is premiered at the film festival in Cannes.